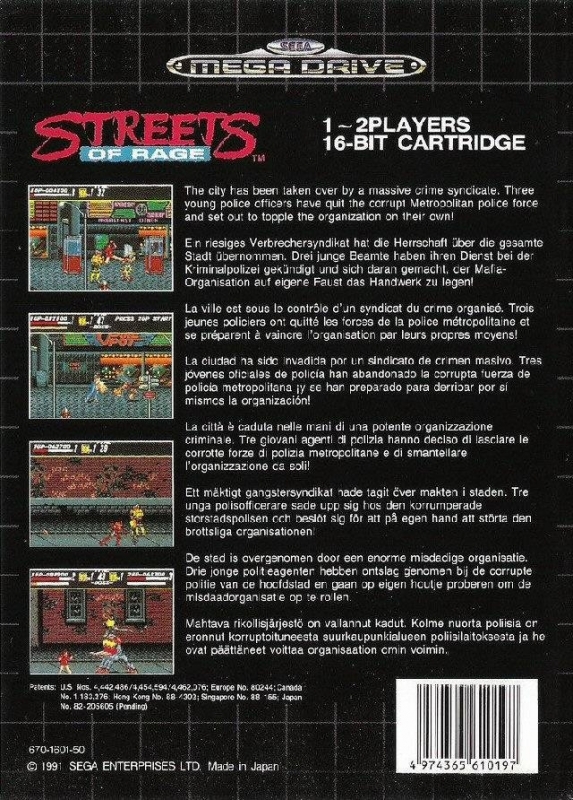 When me and my friend were little we used to order a box of pizza and then pop in this game and we would spend hours playing this game. 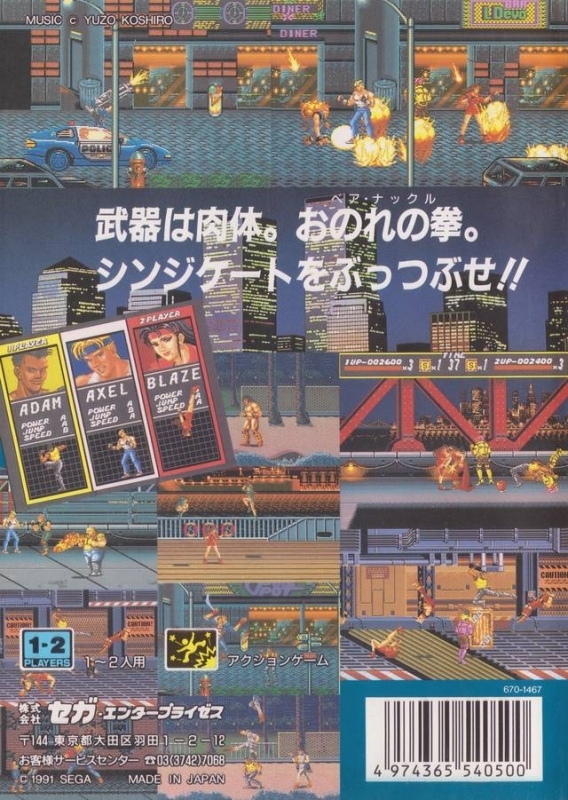 In my opinion, Streets Of Rage series is the BEST Beat' In Up EVER! 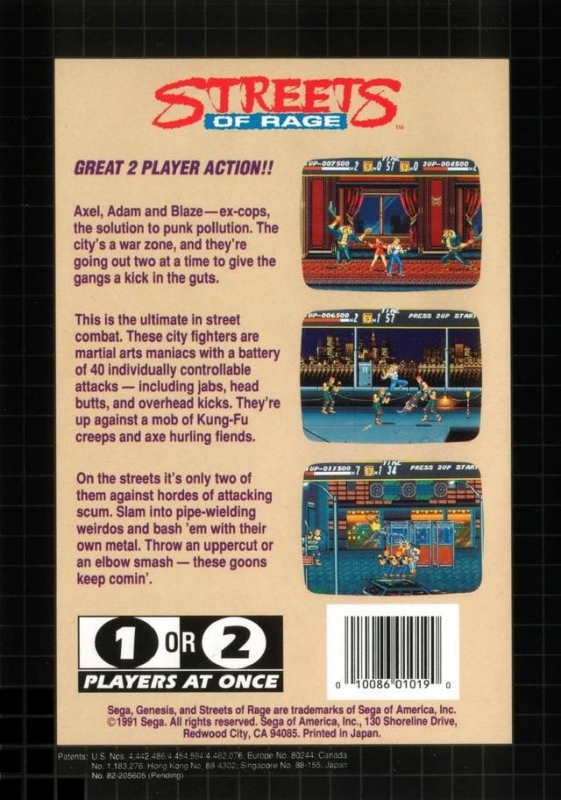 One of the greatest beat 'em up! Does anything different happen if you decide to work for the guy? I know he drops you back on the beach, but is the ending after that any different? A great game, but man the ending sucked bad. 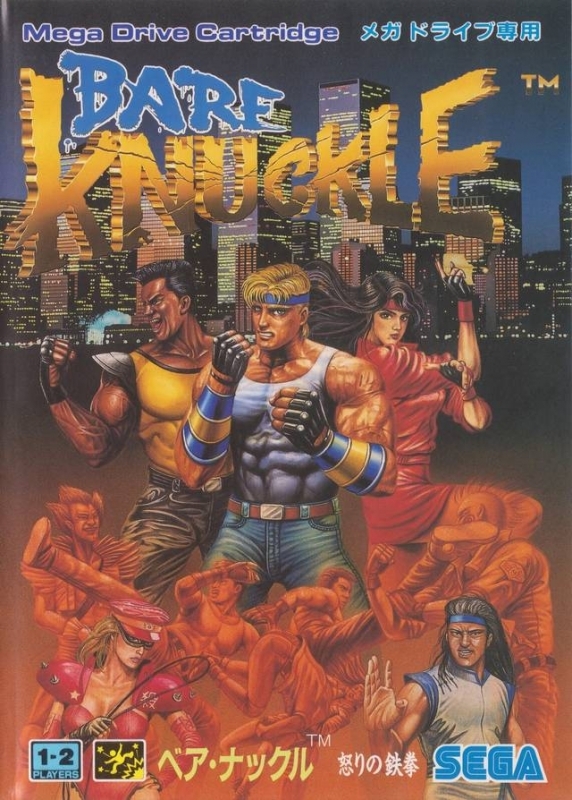 The only game by sega in their top ten that ISNT SONIC!